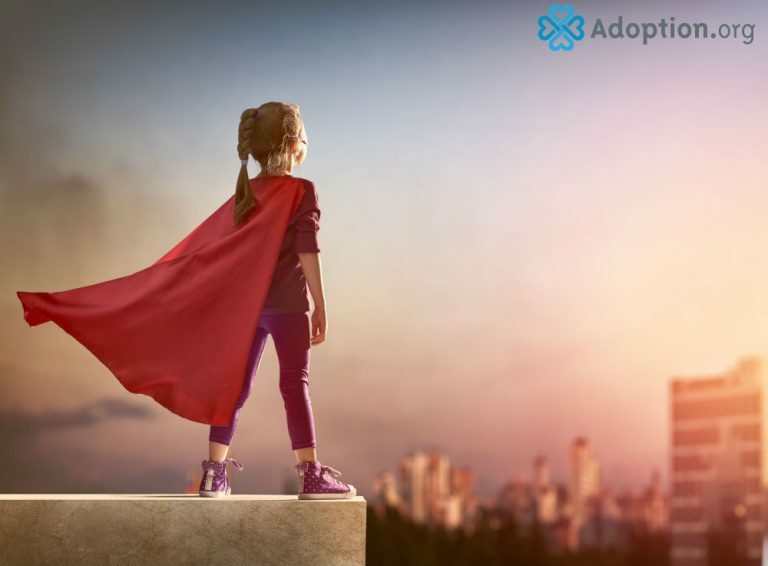 Who Is Your Adoption Hero? I started to write this piece several times. Each time I selected a hero, it didn’t feel right. There are plenty of celebrities standing tall and sharing their adoption stories. And don’t get me wrong; many of them are excellent parents, doing a great job. In my heart, my true adoption heroes are the average moms and dads. Adopting children from foster care because they want to give children a home. Because they just want to be parents. Doing the hard jobs of making ends meet when the county places more and more children in their care. Standing tall and taking on what is expected of them by the government, even when they feel that it’s not what’s best for the children. There are parents out there parenting large sibling groups with multitudes of diagnoses. They work hard finding dependable PCAs, mental health professionals, medical treatment, and, in many cases, out-of-home placement options for their children. They have survived unspeakable acts of maltreatment, judgement, and abuse by and for their children. They are strong. They love so deeply that even though in some cases they’ve lost their marriages, their homes, and their extended families, they continue to love and advocate for the children that have been given them. They are tired. Exhausted. And they keep going. They laugh at inappropriate times, because sometimes laughter is all you have left. And they are some of the strongest people I know. And many times, as their children grow and leave home, they help others. When they have lived it all and have nothing left to give, they educate, support, hug, and hold those who are in the thick of it all. That makes true heroes. These men and women realize that their children may never be able to love them or to accept the love their parents have to give. Yet, through it all, these parents love. They advocate. They support. And they do it all expecting nothing in return, no accolades, not even love. They certainly aren’t doing it for the recognition. They do it every single day, even though they have nothing left to give. These are my true adoption heroes.